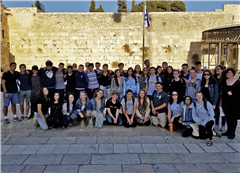 Whether they have visited before, or are seeing it for the first time, JCHS students are forever shaped by their encounter with the land of Israel on the Junior Journey. 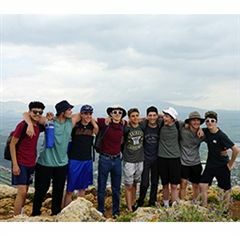 The most impactful and tangible portion of our Israel curriculum is our Junior Journey—Toward Connection and Peoplehood which takes the 11th grade students to Israel. Here they come face-to-face with Israel’s rich, diverse, complex society, meeting the people who live there and exploring the physical landscape first-hand. 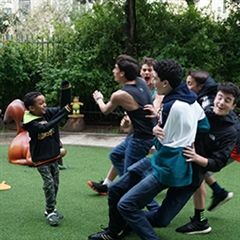 They experience the challenges of building a modern state and developing an energetic, expressive, and modern culture informed by ancient themes, contemporary Hebrew, and the rhythms of Jewish life. 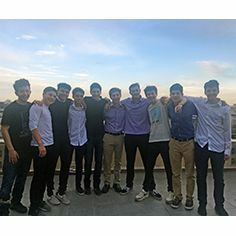 Identification with the State of Israel plays a central role in the mission of the Jewish Community High School of the Bay, which strives to shape a strong Jewish identity in its students. 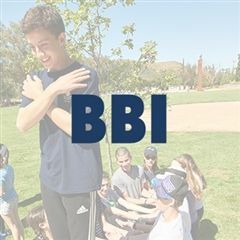 We seek to forge connections between each student and Israel that are positive, lasting, and personal. 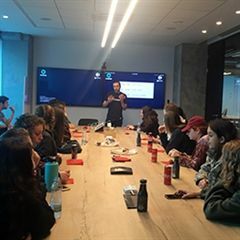 Through the four-year experience at JCHS, we want our graduates to understand the interconnection of the Jewish people in Israel and the Diaspora, and to develop a sense of personal responsibility for the continuation and strengthening of Klal Israel (Jewish Peoplehood). 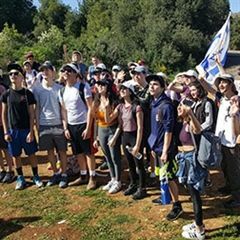 We provide the means to create this understanding and ongoing relationship with Israel through the academic study of Israeli history, both ancient and modern, politics, current events and culture, Hebrew language and literature, as well as through experiential activities. 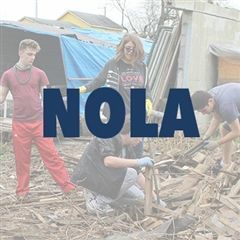 - In the North student explore youth and responsibility, the spirit of conservation and development, security and Jewish values and economic development. 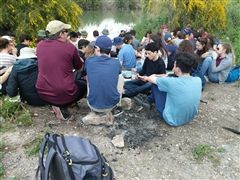 - In Tel Aviv students experience the dichotomy of rich and poor, of creating a modern Hebrew culture and cosmopolitanism. They meet the Israeli "left" and consider issues of social justice. 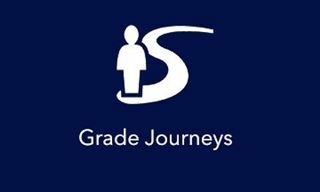 - In Jerusalem students investigate diversity, the verge between religion and politics, secular and religious, borders and boundaries. 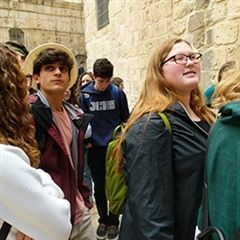 They learn about the legacy of the Six-Day War and engage the Israeli "right." 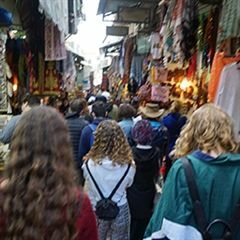 After only two weeks, our students bring back from their journey a more profound understanding of Israel's rich, diverse, and complex society. They have expanded their knowledge of Israeli politics and wrestled with the complexities confronting modern Israel. 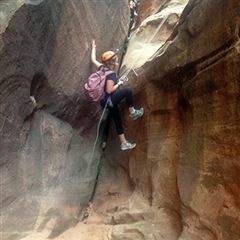 And through the experience of the physical land and forging personal connections with Israeli peers, our students have developed a meaningful relationship to Israel and discovered first-hand the role it has played in shaping the identity of the Jewish people. 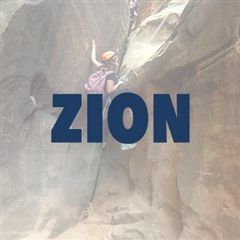 The experience engages these young adults with Israel and its culture in a way that supports the deepening of their own Jewish identities. 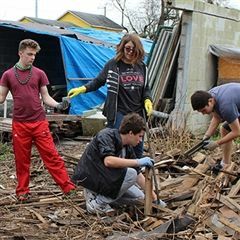 Using guided reflection, they emerge with a broader perspective about the role of Israel in American Jewish life and the skills necessary to advocate for Israel on their college campuses. 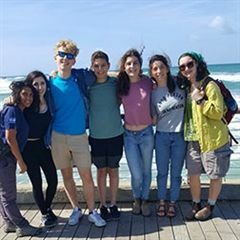 JCHS graduates have gone on to study at Hebrew University, intern at Jewish Voice for Peace, make aliyah, work with J Street on social issues, and serve in the IDF, forever shaped by their encounter with the land of Israel.